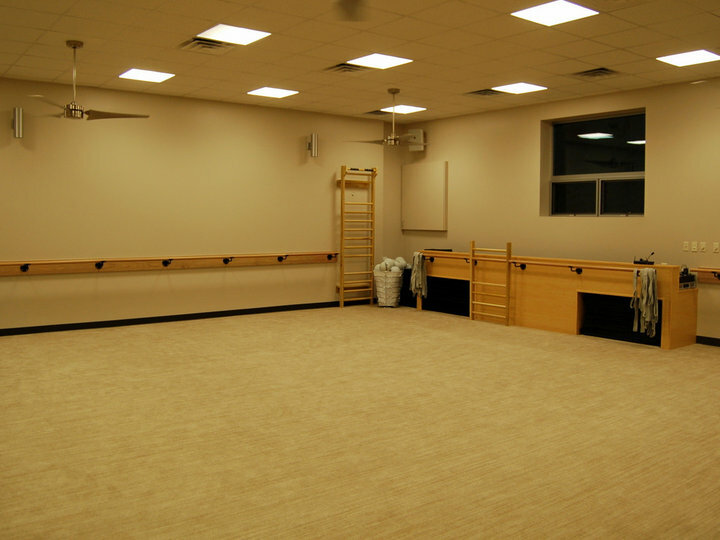 The Bar Method Dallas - Park Cities is a boutique fitness studio offering barre classes for students of all levels. The signature method uses your own body weight, the ballet barre and a few props to create a transformative workout that results in long, lean sculpted muscles. Not only does it reshape your entire body, but it allows you to channel your inner strength and leave class feeling strong, confident and poised. Highly-trained instructors customize the exercises to ensure they are safe and effective for any age and every body, including modifications for pregnant women and students with injuries. Our staff and community are here to support you from the moment you walk through the door. 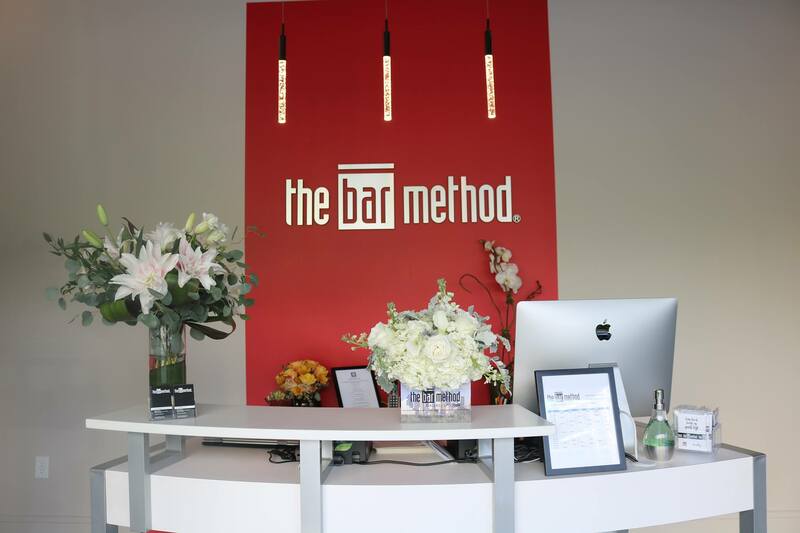 The Bar Method Dallas-Park Cities studio is in an upscale, neighborhood in Dallas, Texas. 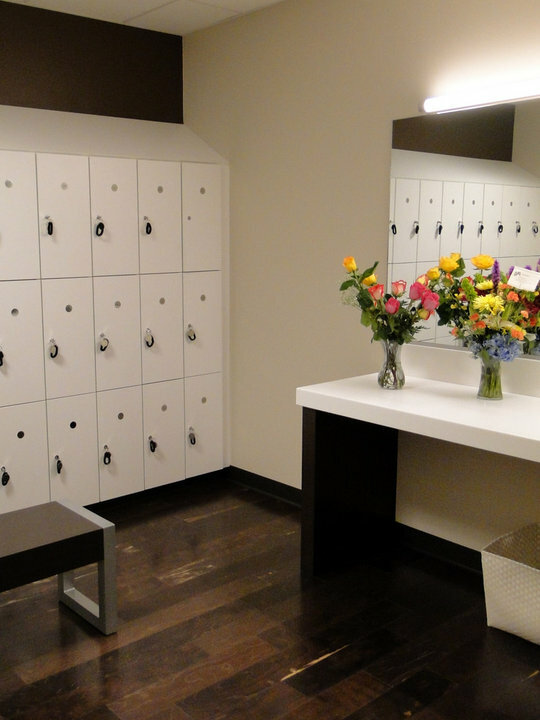 Our gorgeous space features three workout studios, a lounge area and locker room. We are open Monday - Sunday with classes throughout the day! Lisa Hennings, teacher and owner of The Bar Method Dallas - Park Cities, is a former professional dancer and certified yoga teacher. She took her first Bar Method class in 2005 and was later invited to become a teacher and trained under the direction of Burr Leonard, Founder of The Bar Method. In 2010 Lisa Hennings, opened the first Bar Method studio in Texas. Lisa graduated from Southern Methodist University and raised three children in the Highland Park Independent School District.